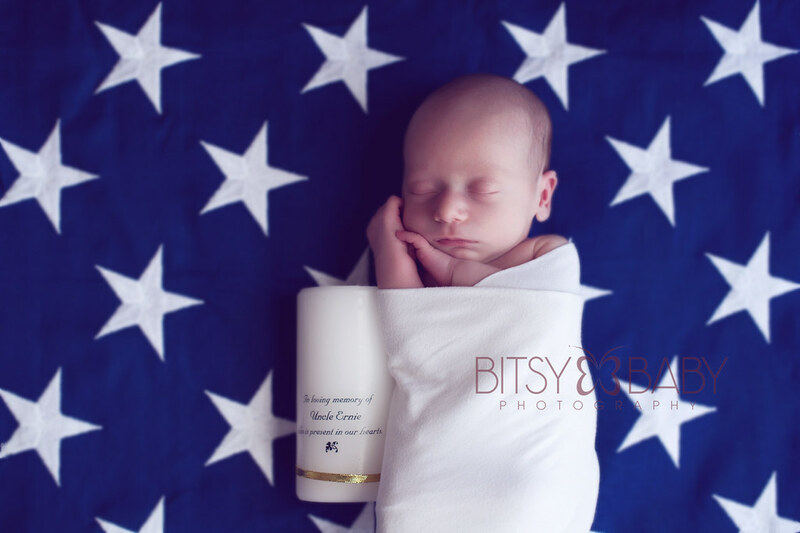 Dillon's newborn photography session was so very sweet. 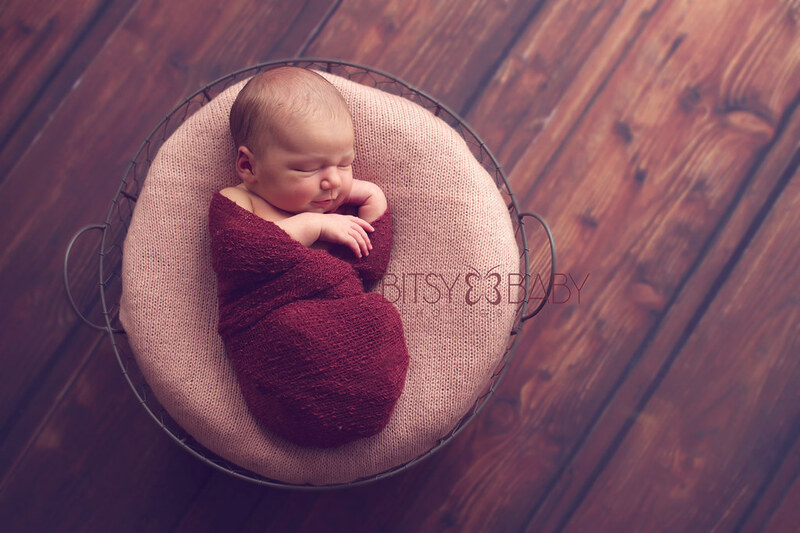 The first baby for these beautiful parents and their hearts were overflowing with love for this little soul. It sounds cliche but it really and truly is a privilege to photograph these precious newborn babies when they are so tender and new. 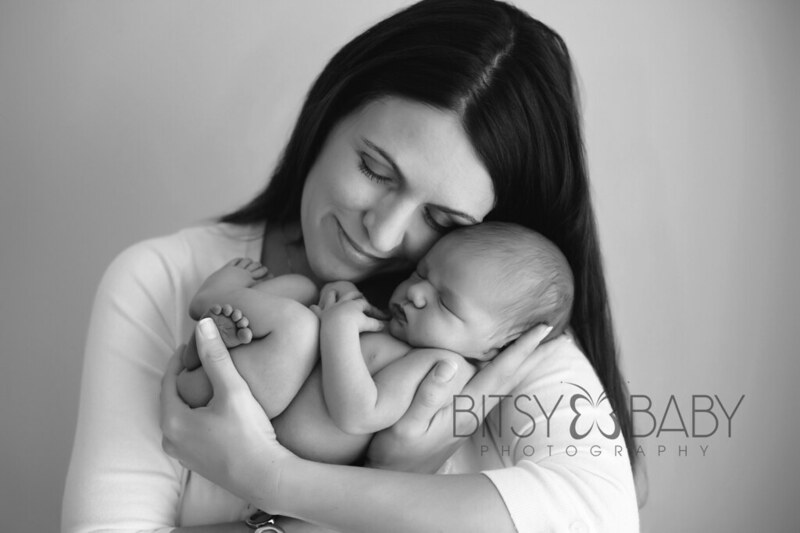 I take their safety and comfort seriously and handle them with the utmost patience and care at all times. 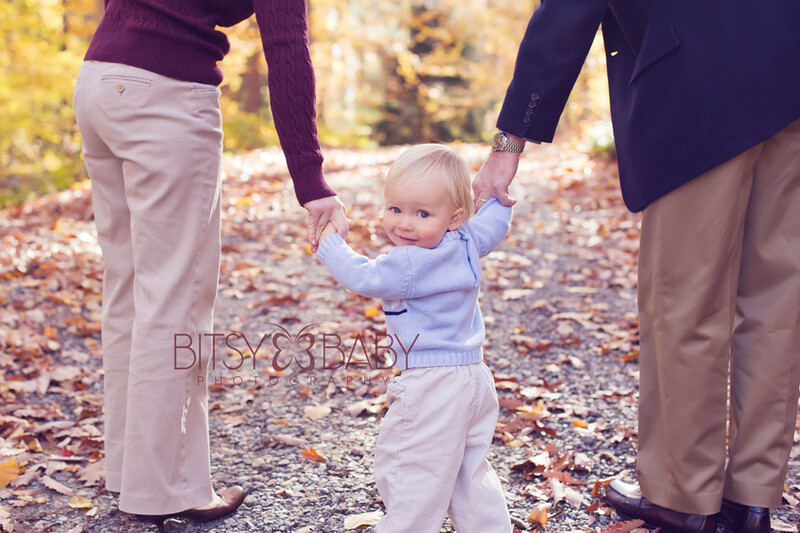 I'm feeling pretty thankful overall actually..... for my family and staying in touch with them over the many miles that separate us, for my wonderful friends and all their babies they have been having lately =), my awesome clients who trust me with the most precious thing to them--their children, being able to do what I absolutely looooove for my job and provide families with heirloom portraits....another beautiful baby on the way, health, contentment, and so so so much joy =) I'm so thankful! So I leave you with a collage of little Eliza. 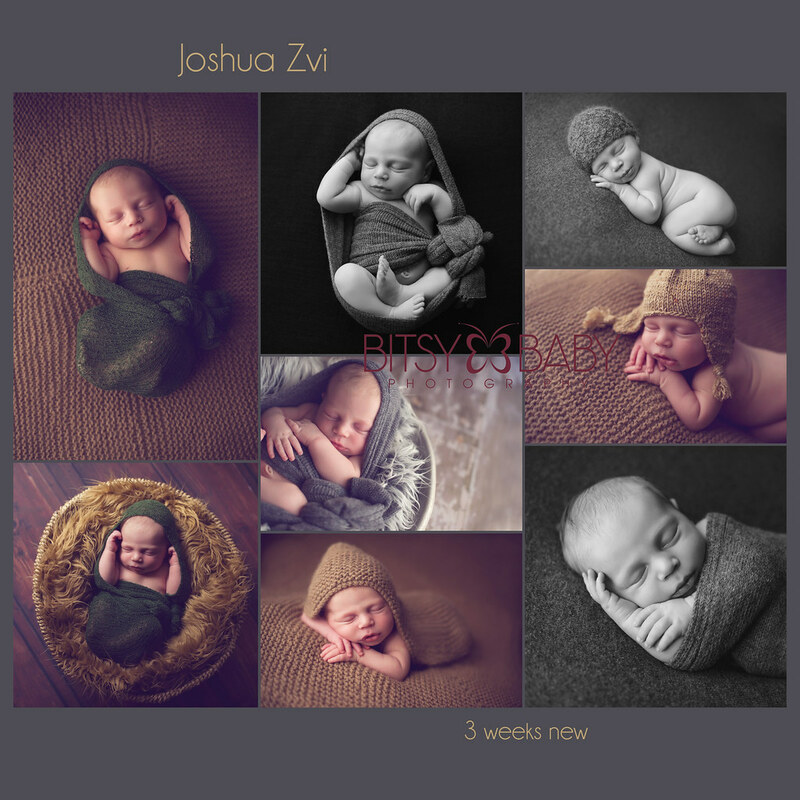 I last worked with Eliza nearly 6 months ago at her newborn photography session! Now she is a happy sitter and still loooves the camera =) Another precious part of seeing these families several times over their baby's first year of milestones is watching them continue to fall more and more in love with their children =) LOVE this. Happy Happy Thanksgiving to you!!! 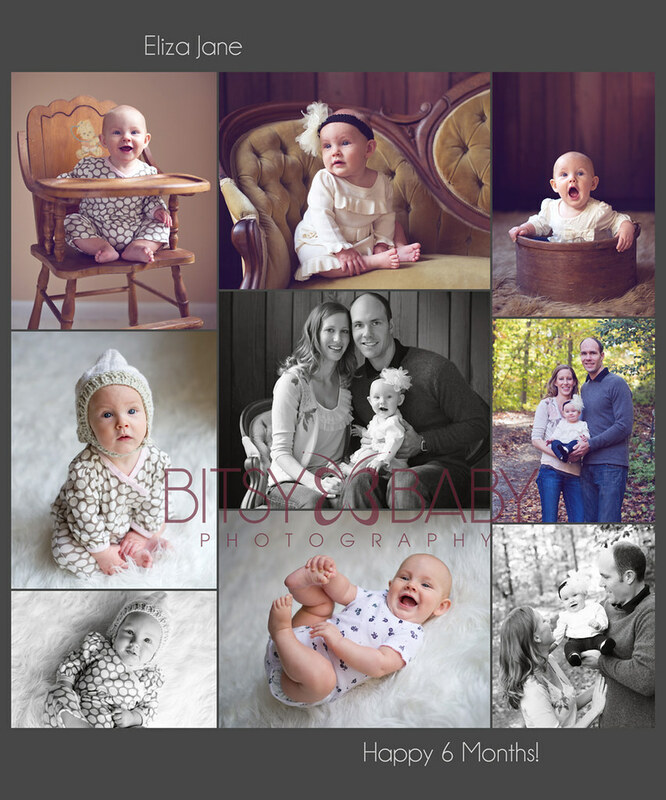 I have worked with this family for over a year now starting with the maternity session and moving on to the first year of milestones.....though it is a beautiful thing to see babies grow, it's always a little sentimental for me to see them grow out of their first year at the studio. We often become friends and share much more than a professional photography relationship =) I wish you guys the very best and hope to see you again! 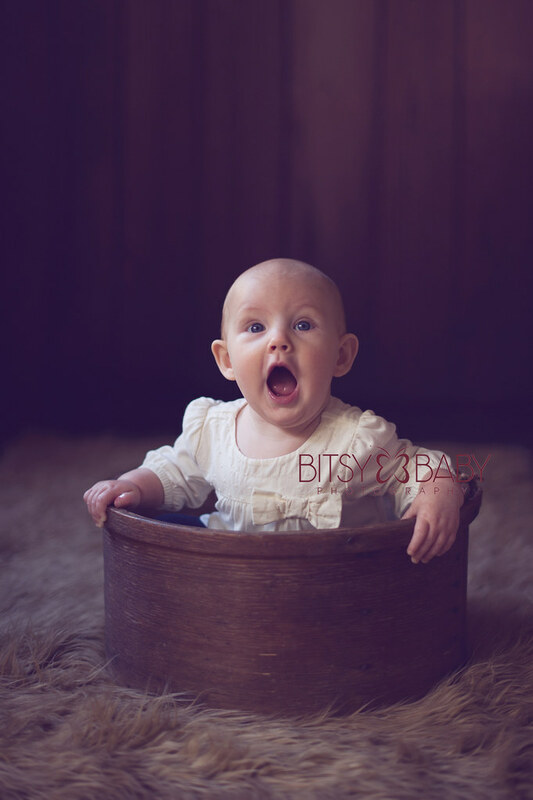 I'm sure you will enjoy these sweet shots of tiny little Siena! I'm due to have my baby girl in February 2012! 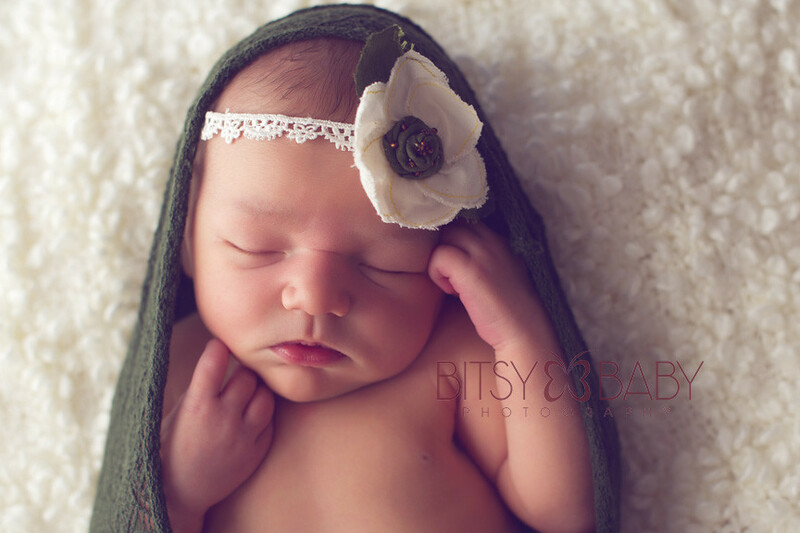 Every wee little girl that comes into the studio makes me think of ideas for what I'll do for her newborn photos....I have a ton of new materials and wraps - even a dozen tiny little headbands I handmade myself =) All with such a feminine touch and can not wait to try them all out! YES, it's true another photography workshop in Maryland for 2011!! 1. Find a DIY family photo of yours you are extremely thankful for (must be the whole fam, what you would do for a Christmas card etc). If you don't have one, you can go take one now!! 3. 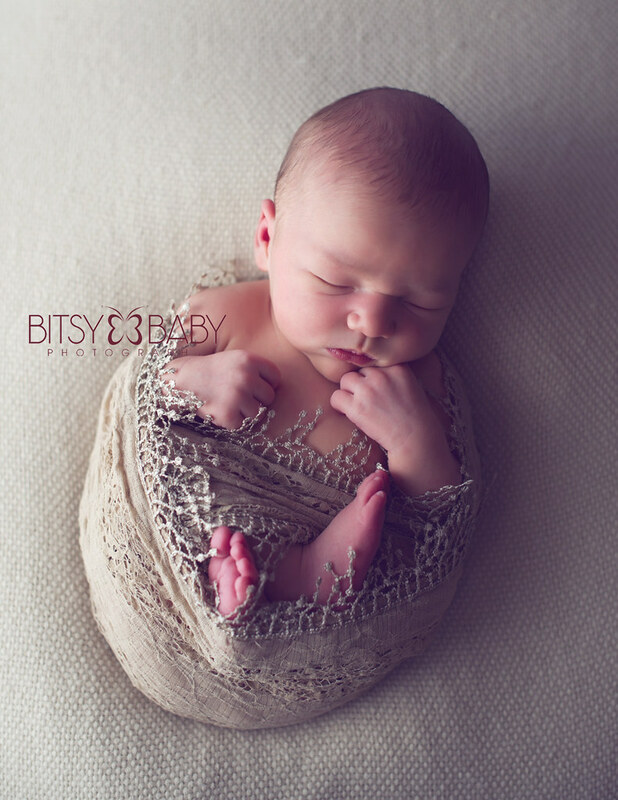 "Like" the page if you don't already, then post your photo to the Bitsy Baby Facebook Wall (not on your own wall). 4. 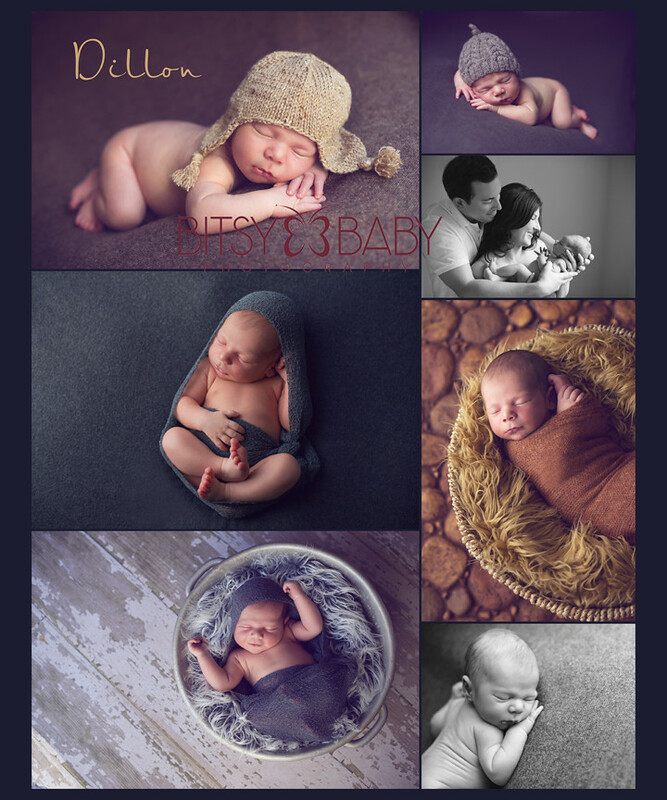 Click on "Share" beneath your photo and send your FB friends a message like this: "Yes this is a contest and yes I'm asking you to help me =) I am thankful for my family so I am entering to win a free photography workshop to learn to take better family photos. 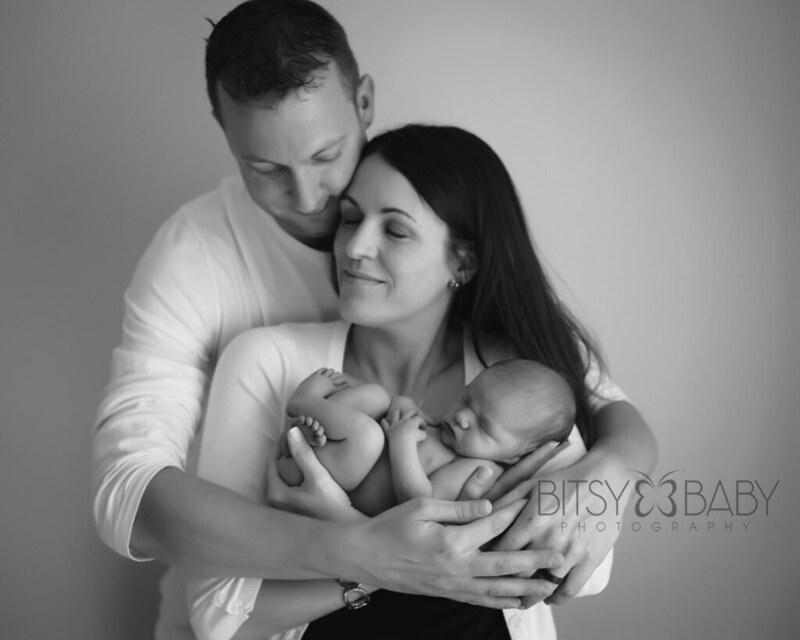 You can help me by "liking" the Bitsy Baby Photography page (http://www.facebook.com/BitsyBabyPhotography) and then also "like" my family photo. Thanks for your help!!!" 5. The family photo with the most likes will win! 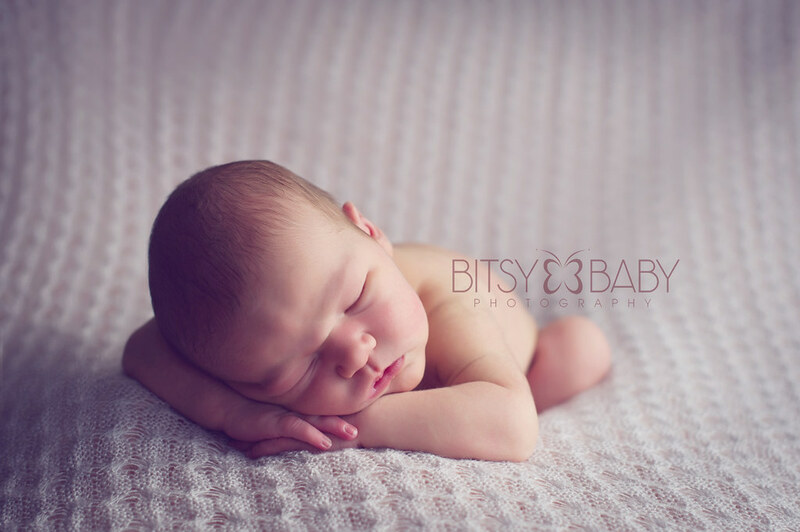 **each like must also be a fan of Bitsy Baby Photography on Facebook. I will announce the winners on November 22nd, the week of Thanksgiving 2011. The seat is for a group workshop on December 17th from noon-3pm. If you win and would like to gift your seat to a friend or family member, a gift certificate will be provided!